These are mainly clients relating to Nathaniel's corporate video work. 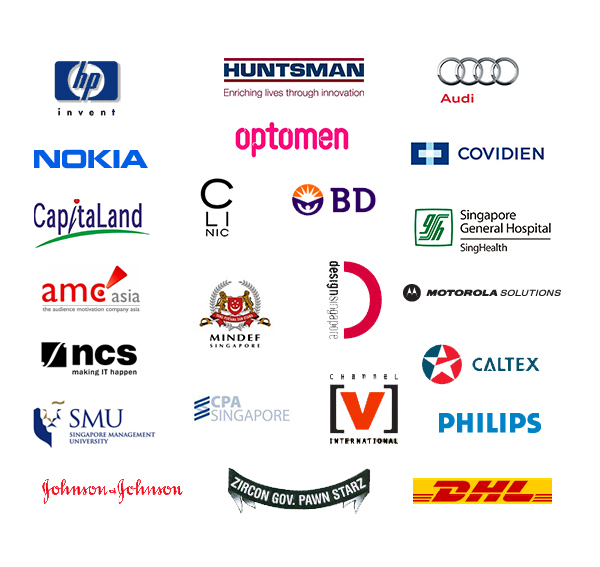 Exceptions include the Singapore Design Council, Singapore General Hospital and Zircon Gov. Pawn Starz.